David Berkowitz is an infamous American serial killer. This biography profiles his childhood, family life, crime and timeline. One of the most infamous serial killers in the history of the United States, David Berkowitz terrorized America like very few have before. He is convicted of killing six people and brutally injuring seven others during the second half of the 1970s. Nicknamed ‘Son of Sam’ and the ‘.44 Caliber Killer’, because of his choice of weapon - a .44 Caliber Bulldog Revolver, Berkowitz eluded the police on multiple occasions and continued his shooting spree. A huge manhunt, probably the biggest in the New York history, was initiated for the capture of the notorious killer but he successfully eluded it for a long time. In the process, he left letters for the police mocking them at their inability to catch him. Newspapers and tabloids covered his activities in great details and he achieved a somewhat celebrity status during the time. Terror reigned supreme, especially in New York, as the number of his victims kept rising with time. He was finally apprehended by the New York Police Homicide Department and sentenced by the Court of the land. David Berkowitz was born Richard David Falco on June 1, 1953, in Brooklyn, New York. His mother, Elizabeth Broder, was first married to Tony Falco but the marriage didn’t last. She conceived David with her new partner, Joseph Klineman, but chose to give him the surname Falco for reasons best known to her. A few days after his birth, he was adopted by a middle-aged, childless Jewish couple, Nathan and Pearl Berkowitz. They altered his name to David Richard Berkowitz. His childhood was a troubled one. Although he was a child of above-average intelligence, he was caught up in dishonorable activities like petty theft and bullying. He was distraught after the death of his adoptive mother, whom he adored, when he was just 14. He joined the US Army in 1971 when he was 18 years old. After three years of service, he was discharged honorably from the force in 1974, following which he came back to New York. He got a job at the Postal Service and stayed at a rented apartment in the city. It was during this time that he located his biological mother and discovered that she has a half-sister by the name of Roslyn. Some psychologists believe that the primary cause of his mental troubles is rooted in the abandonment issues that he faced from his biological parents. 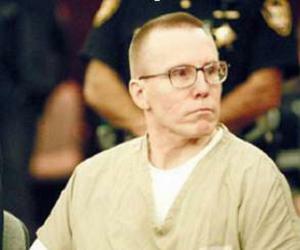 Berkowitz’s violent spree started in the mid-1970s. His primary targets were young women and couples. His profiling stated that he preferred women with long, dark and wavy hair the most. According to Berkowitz, his first act of serious violence occurred on December 24, 1975, when he tried to stab two women with a hunting knife. This story has remained unconfirmed and the police have failed to establish a concrete link between him and the victim, Michelle Forman. His first confirmed attack took place on July 29, 1976, near Pelham Bay, Bronx. Two women, Donna Lauria and Jody Valenti, were sitting in a car outside Lauria’s apartment when he fired bullets on them. Lauria died on the spot after a bullet hit her on her chest, but Valenti, who was shot on her thigh, survived. She later gave a description to the police of the man who she thought was the shooter. According to her, the shooter was a white male in his thirties, about 1.75m tall and weighing around 160lbs, with short and curly hair. 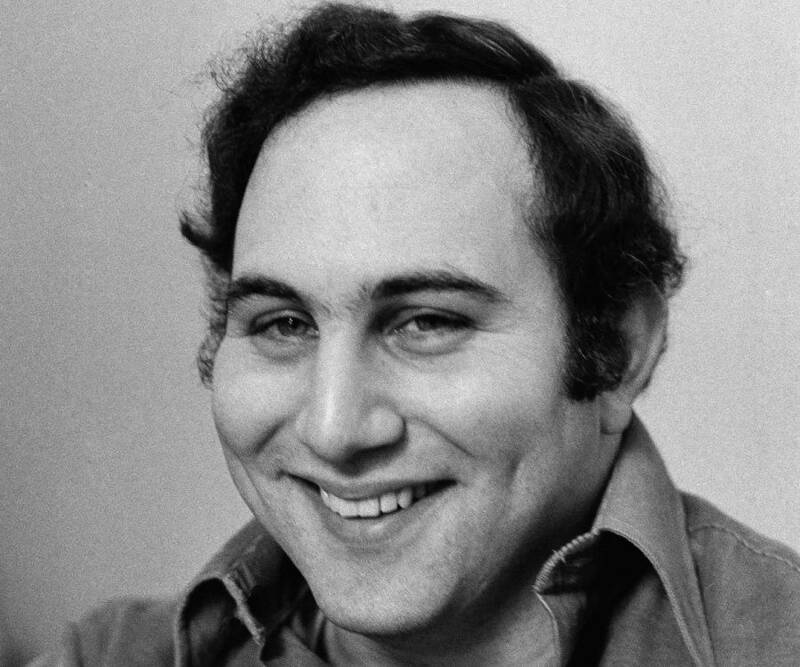 The Son of Sam struck for the second time on October 23, 1976, when he took an aim at a couple near Bowne Park in Queens. The couple, Carl Danero and Rosemary Keenan, was sitting in a parked car when Berkowitz took a shot at them. Although both of them survived the shooting, Danero’s skull was severely damaged and required major surgery to heal. In the November of the same year, he targeted two young girls, Donna DeMasi and Joanne Lomino, as they were returning home after a movie. DeMasi was shot in the neck but she recovered in a few days. Lomino, on the other hand, was shot in the back and the injury ultimately left her a paraplegic. Berkowitz struck again in the wee hours of January 30, 1977, when he shot Christine Freund and her fiancé John Diel near the Forrest Hills LIRR station in Queens. Diel survived the attack but Freund, who was shot twice, succumbed to her injuries in a few hours. It was after this attack that the police finally acknowledged that this might be the work of a serial killer. 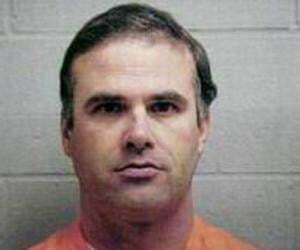 His next victim was a college student, Virginia Voskerichian. On March 8, 1977, she was shot in the head with a .44 caliber on her way back home from school. After the details of this incident were revealed, the press and media went berserk with the story of the serial killer roaming the streets of New York. On April 17, 1977, yet another couple turned into the victim of the .44 Caliber Killer. Alexander Esau and Valentina Suriani, were both shot twice in their car. Neither survived the attack. The police found a letter at the crime scene addressed to the captain and warning them that he will be back. 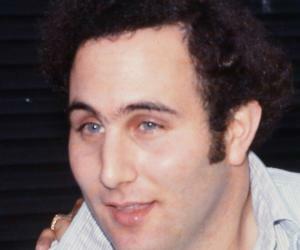 The writer of the letter identified himself as the ‘Son of Sam’. The next attack took place on June 26, 1977, on Sal Luppo and Judy Placido. Fortunately, both of them survived their injuries. The final attack, before he was arrested, took place in Brooklyn on July 31, 1977. The victims, Stacy Moskowitz and Bobby Violante, were in a car when they were attacked. Moskowitz died in hospital later but Violante survived, although he was blinded in one eye. There were many witnesses at the Moskowitz-Violante shooting site. The police took their testimony and discovered a partial number plate of the car that the murderer was driving. Upon further investigation, the car was found to be registered to David Berkowitz. On August 10, 1977, the police arrested him from outside his house at 35 Pine Street in Yonkers. 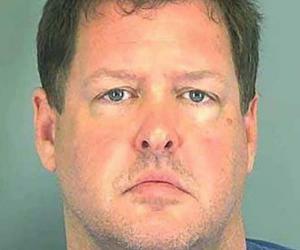 He confessed to all the shootings on the next day in custody and claimed that he was made to do everything by his neighbor Sam Carr’s dog, which spoke to him and demanded young girls’ blood. Berkowitz pleaded guilty on all charges against him and was sentenced to six 25 years to life sentences to be served consecutively. 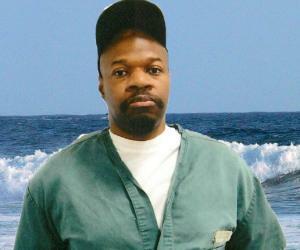 He would have been eligible for parole after serving 25 years. Little is known about the people in Berkowitz’s life, if any. He hasn’t married and has no close relatives. He claimed that at the time of the crimes he was a Satanist and a member of a violent cult, whose members were still out there killing people. Of the works of fiction based on him, ‘.44’, a fictionalized novel and ‘Summer of Sam’, a feature movie, deserve mention. He has also been the inspiration for songs like ‘Son of Sam’, Looking Down the Barrel of a Gun’ and ‘Sam, son of man’.